Rappers and Rabbis Episode 12: Why Jonah for Yom Kippur? Rappers and Rabbis Episode 10: Kabbalat Shabbat Rapper Eden Pearlstein in the Bet Midrash!!! Rappers and Rabbis Episode 9: Why is Idol Worship Bad? Rappers and Rabbis Episode 8: Why Build… That… Wall!? Rappers and Rabbis Episode 7: Is Noach the inception of Righteousness? Rappers and Rabbis Episode 6: Am I My Brother’s Keeper? 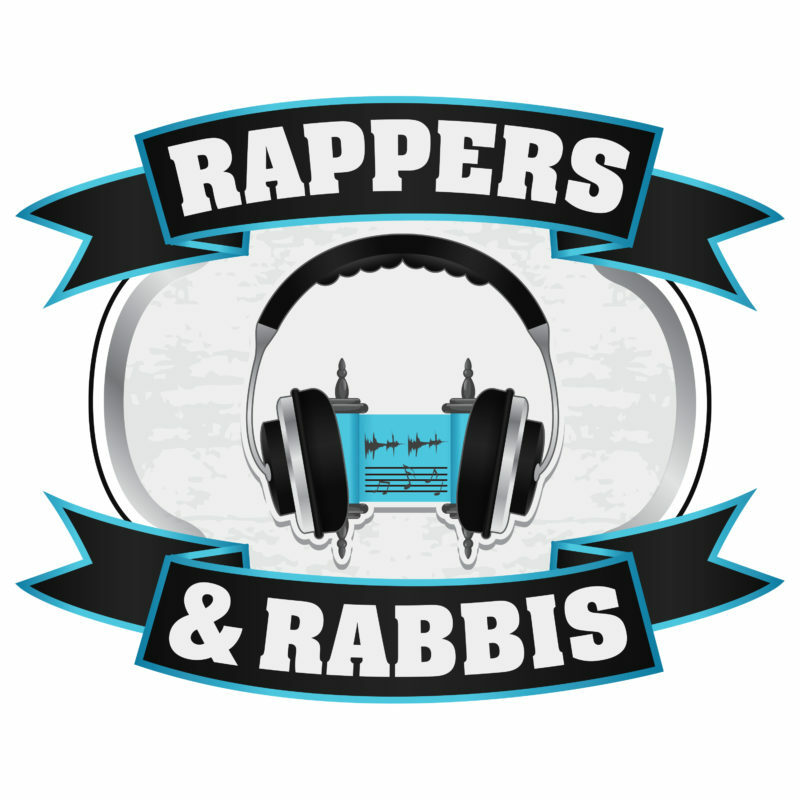 Rappers and Rabbis Episode 5: Why Did Cain Kill Abel? Rappers and Rabbis Episode 4: Why the Snake? Rappers and Rabbis Episode 3: Why Adam AND Eve? Rappers and Rabbis Episode 2: Why Eve? Rappers and Rabbis Episode 1: Why Adam?